Kiama Blowhole is located in Kiama township, about 120km south of Sydney. The blowhole itself is located on the Blowhole Point, which also hosts a coastal walking track, beautiful parks and other tourist attractions. 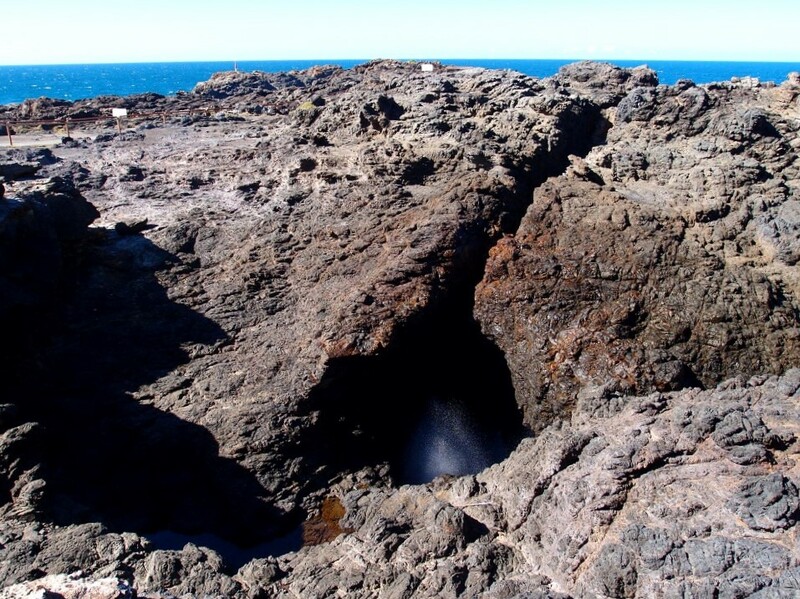 Kiama Blowhole was formed inside a volcanic rock known as latite. Latite typically contains pieces of softer rock, basalt. Over the time, the basalt erodes, creating tunnels inside the latite. These tunnels often collapse, creating openings in the rock, which allows air and water to escape. 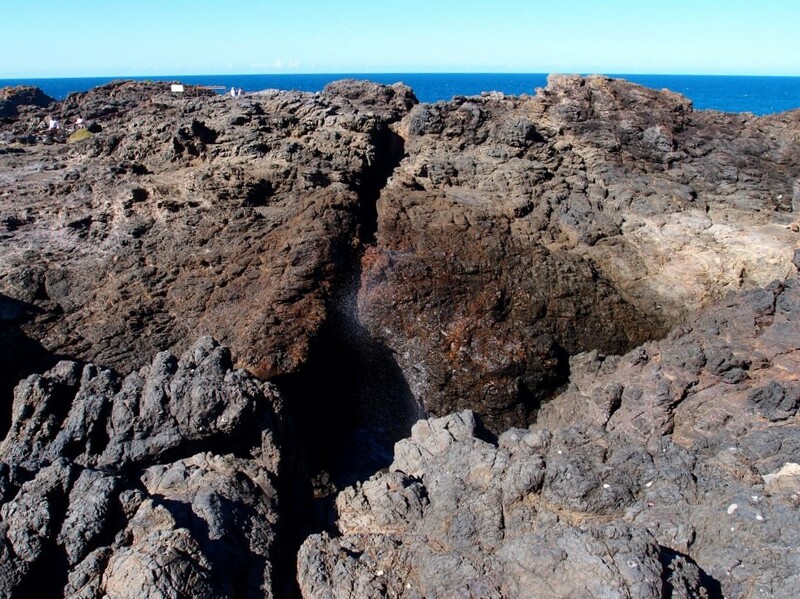 In order for the blowhole to erupt, the waves have to enter the mouth of the blowhole on the sea level and compress the air within the inner cavity of the blowhole. As the water tries to leave the cavity, the compressed air forces it upward, through the opening on the top of the cavity. When the winds are strong and seas run from the southeast the water erupts 60 or even 100 meters in height. At the same time, the escaping air produces a loud sound. The sound and water make for a very impressive experience. 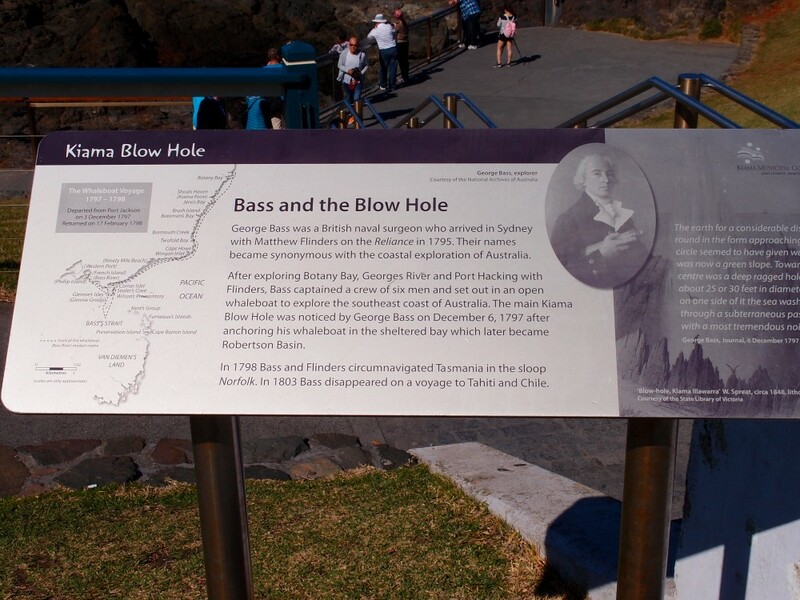 As shown on the Kiama tourism website, the blowhole was discovered in 1797 by George Bass. He was actually the first European who visited the blowhole, since it’s been a well-known phenomenon for local Aboriginals, who had referred to it as “Khanterintee”. Keep in mind that the blowhole is slowly becoming less vigorous because of the strong waves constantly eroding the underground cavity. This is yet another reason to visit the blowhole now and see it in action! The best time to see Kiama Blowhole is during a windy day, when seas run from the southeast. While experts claim that the tide has no influence on the blowhole, visitors report that the blowhole is the most impressive during the hours of higher tide. 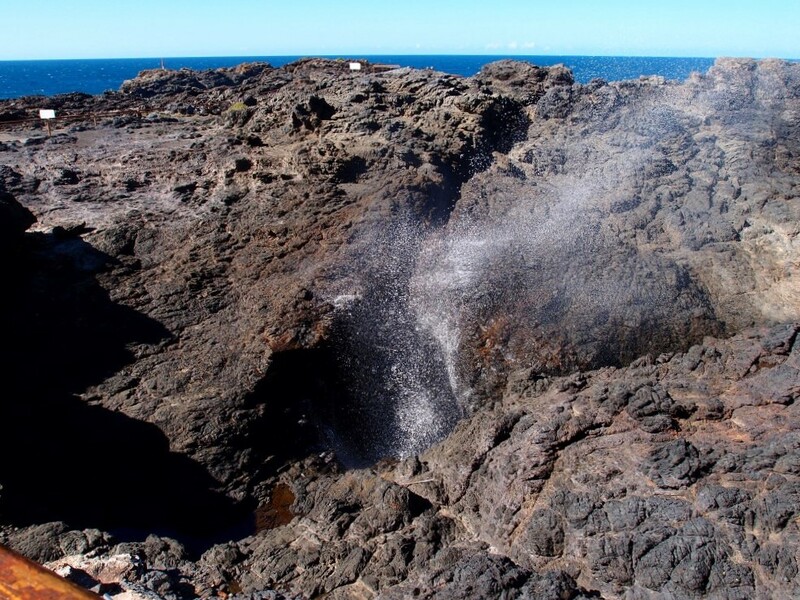 The blowhole provides the most powerful eruption during stormy days, when the waves are high. This might not be the most enjoyable time for a walk or picnic in the park, so many people prefer to visit the blowhole on sunny days. In case the big blowhole is quiet, keep in mind that you can always visit the nearby “Little” Blowhole, located 3km south of the Kiama Township in Tingira Crescent. Kiama Blowhole is surrounded by stunning nature and comfortable walks so there are many interesting things you can do during your stay. You sure want to see Kiama Blowhole in action, but there are more things to enjoy. 1. A Relaxing Arrival. Coming up to the Blowhole you will be greeted with a beautiful scenery and a huge sign which you won’t be able to miss. There are lots of walks and parks around the blowhole, and the views are stunning, so make sure to pack your camera, sandwiches and sunscreen as you will want to hang around for at least a few hours. It’s a great day out for a romantic walk or a family getaway. 2. Enjoy the Scenery. The Blowhole Point provides free parking space, so you won’t have a problem to find a spot. The pathways start right next to the parking, so you can start your walk straight away. Enjoy the scenery as you walk between the trees and near the water. This is a beautiful, relaxing place so you sure want to take your time walking and admiring the view. Choose between numerous paths that will take you to the water or the hill where the blowhole is located. The area is not huge so it’s walkable within a few hours. 3. Walk up The Hill. 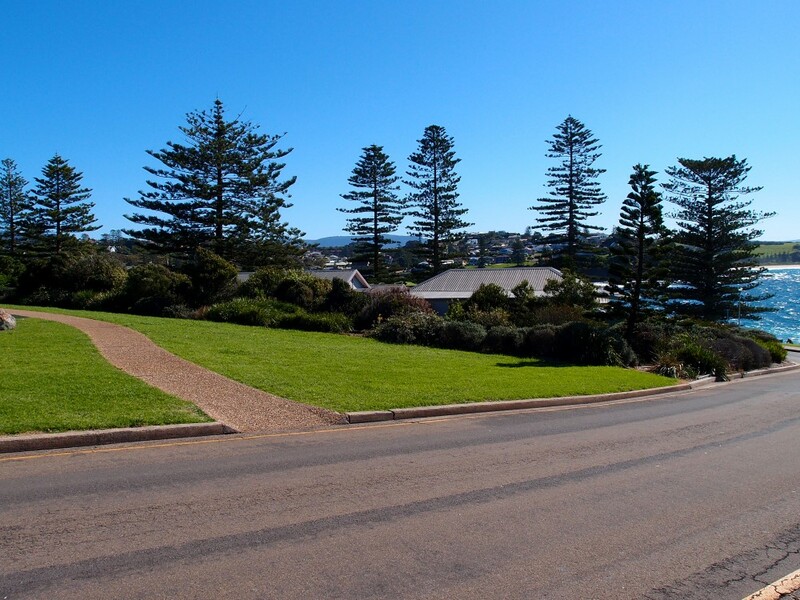 Kiama Blowhole is located on a hill, and while you may access it with your car, a more enjoyable way is to walk to the top. The elevation is not too demanding so it makes for a relaxing walk, especially if you don’t go too fast. Enjoy the bright grass and tall hills leading up to the hill with the blowhole. 4. Visit the Blowhole. 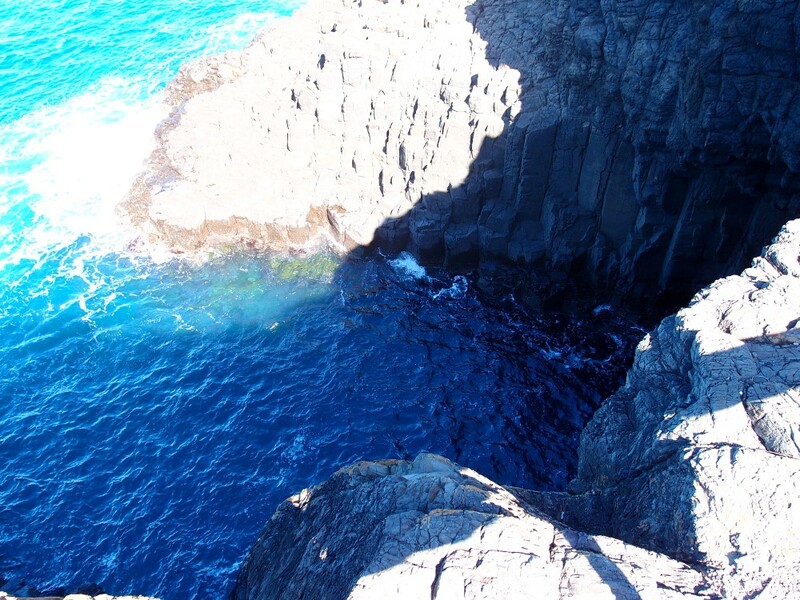 Kiama Blowhole is the main tourist attraction in the area, so it’s something you don’t want to miss. The blowhole has a comfortable viewing platform with disabled access so it’s easy to come up and admire the view. Keep in mind that it might take some time for the blowhole to erupt, so be patient. This is a great spot for watching waves and the surrounding nature. It makes for a great buildup to observe the blowhole and wait for it to erupt, so even the waiting can be fun. 5. Observe the Blowhole at Different Stages. One of the best things about visiting Kiama Blowhole is to observe this natural phenomenon in all of its stages. Remember, the eruption is just one part of the process and while it’s certainly the most exciting it is not the only way to enjoy the blowhole. Make sure to capture the blowhole at different stages and to observe how it behaves. One of the most memorable moments is when you first see the water climbing through the hole before the eruption. 6. See Kiama Blowhole in Action. 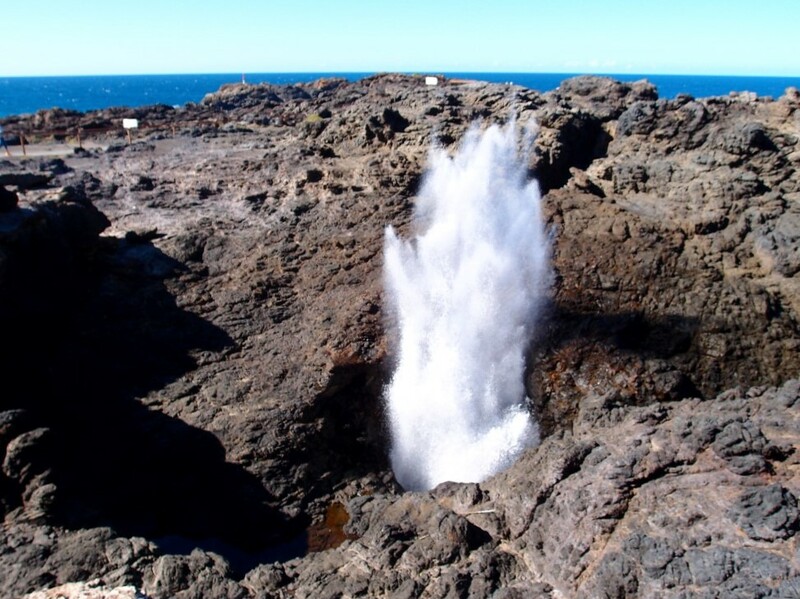 The most exciting moment you’ll witness at the Blowhole Point is the blowhole erupting. Depending on the direction of the wind, waves and tide, the spray can be smaller or very impressive. Watch out for the loud sound and be ready for the eruption. Sometimes, the water shoots up 60 meters in the air, or even more. Make sure to capture this moment on camera! Even if the spray is smaller it still makes for a spectacular view. 7. Stay for the Aftermath. One of the biggest mistakes to make would be to simply leave the blowhole after the eruption is done. Make sure to stay at least until the spray is finished and all of the water comes back to the hole. It is a surprisingly exciting sight you’ll want to capture. Not to mention that staying even after the eruption is gone means more chances to witness another eruption, and this one might be even more impressive than the last one! 8. Watch the Sea under Kiama Blowhole. While you are at the viewing platform, make sure to observe the sea. While the blowhole is the main attraction, keep in mind that it all starts at the sea level. If you watch closely, you might be able to capture the moment when the eruption forms. It all starts with the sea water coming inside the rock and into the inner cavity. This makes for a very spectacular view. 9. Admire the Coast. While the Blowhole Point hill is not too tall, it offers spectacular views you don’t want to miss. The hill provides a great view to the ocean and the coast, so it’s a great place for a rest. The top of the hill is the best place to take some photos, so make sure to have your camera ready. This is also a fantastic spot to view whales during their annual migrations. 10. 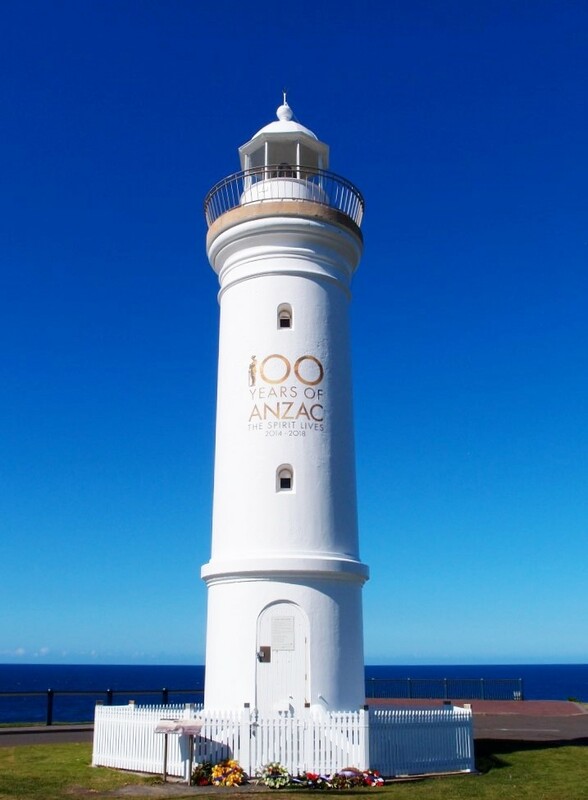 Visit Kiama Lighthouse. The Kiama lighthouse is located near the blowhole. In fact, the lighthouse overlooks the blowhole so it’s easy to visit the whole area in one go. The lighthouse was built in 1887 and it’s been upgraded several times in the early 20th century. In 1969, it was converted to run on electricity. The lighthouse is still active to this day. The Keeper’s House nearby has been converted into a museum. 11. Learn More about the Man Who Discovered Kiama Blowhole. The platform at the Blowhole Point has easy to walk stairs with information about George Bass, the man who discovered the blowhole in 1797. Learn more about him and the discovery of Kiama Blowhole as you walk around the platform before or after admiring the blowhole. There is also a lengthy quote from George Bass about the discovery of the blowhole. 12. Enjoy the View from the Top. The Blowhole Point offers spectacular view from the top. You can see the ocean in front of you and watch the waves breaking on the rocks beneath. This is also a good spot to observe the blowhole from a distance. The top has its own paths for easy walking, as well a comfortable benches where you can rest and watch the ocean. 13. Have a Picnic in the Park. 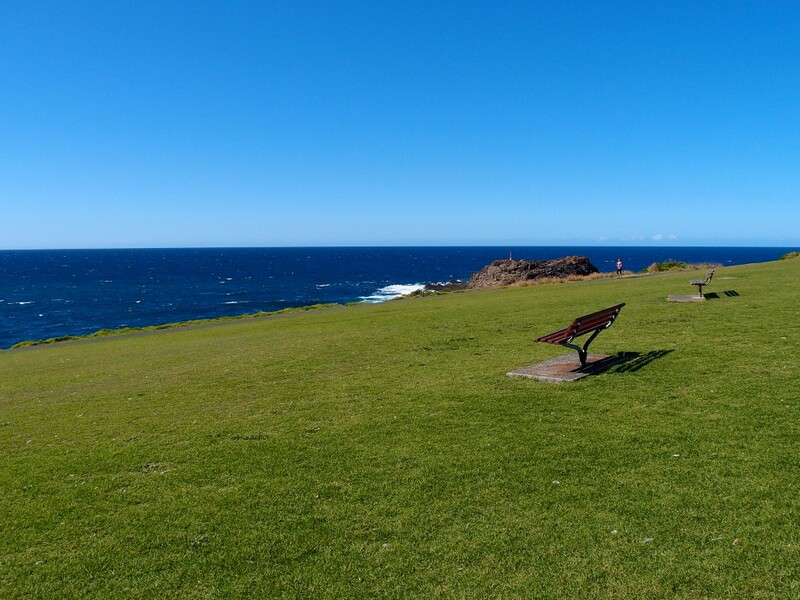 After you visit Kiama Blowhole, have a picnic in the park. 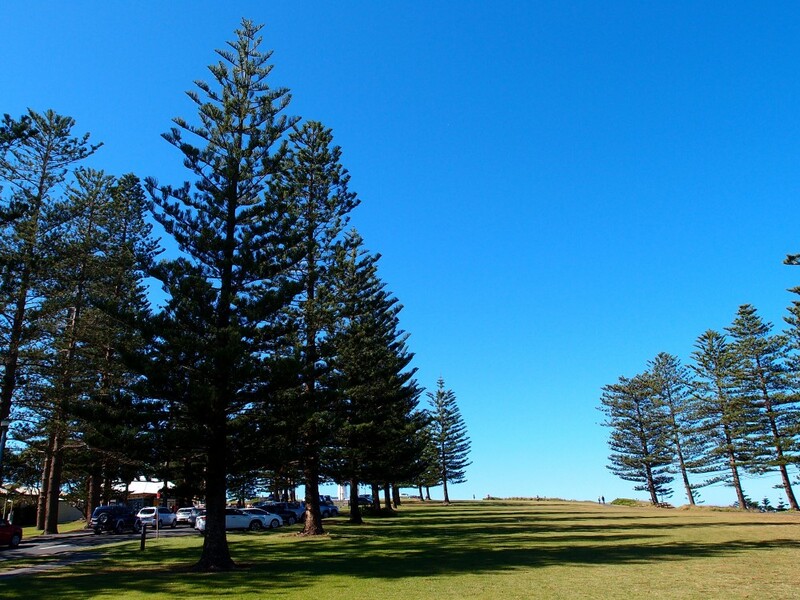 Tall Norfolk pines will provide the perfect shade and shield you from winds and sun. The park is filled with picturesque picnic tables that are big enough for the whole family. Some of the tables overview the ocean while some are located at more secluded places, so you can choose the best spot for you and your family. Some of the best picnic tables are those with the view of the hill where the blowhole is located, also known as the Blowhole Point. 14. 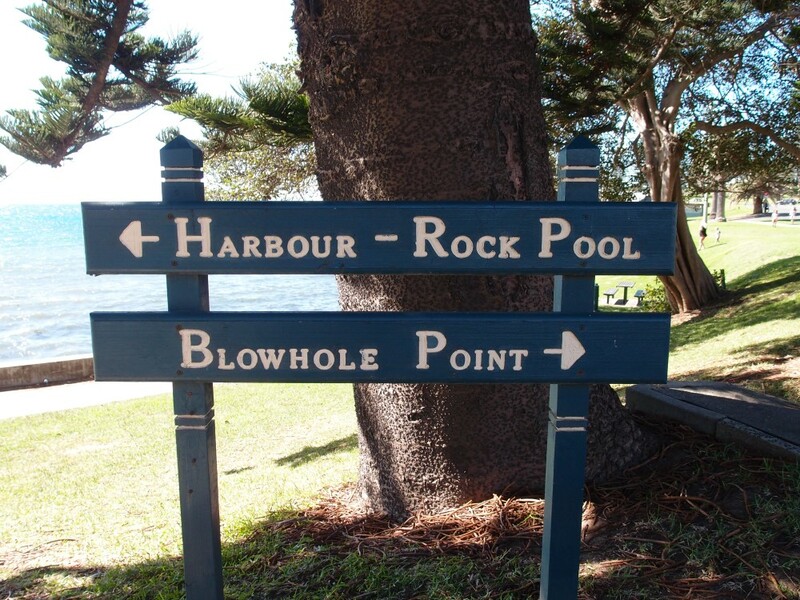 Visit Kiama Blowhole Signs. The park and the whole surrounding area of the Blowhole Point is filled with signs. The signs are big, with bright letters, so they are easy to follow. They make it easy to navigate your way through the Blowhole Point and the surrounding area. Most of the signs are also made to be attractive, so they make great spots for photos. 15. Try Exercise Bike in the Park. 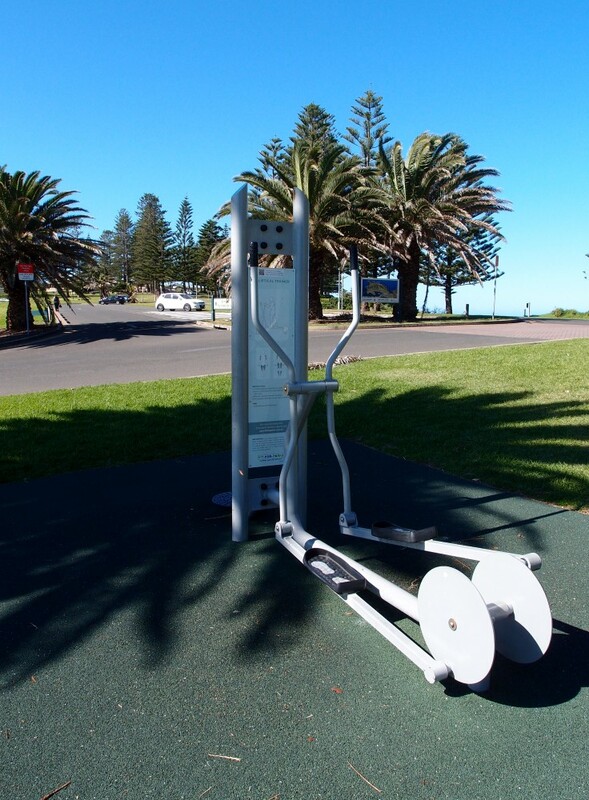 The park surrounding Kiama Blowhole offers numerous opportunities for exercise and workout. Walking and running are not the only activities you can do. Why not try an exercise bike? The park offers a great opportunity for a quick bike workout for those who wish to stay active during their visit to the blowhole. There are easy to follow instructions for the first timers so you can’t go wrong. 16. Take a Walk near the Water. Those who are a bit more adventurous will love to have a walk near the water. The paths near the sea offer spectacular view of the ocean. Escape the shade and enjoy the sun and salty sea air. The sea is often calm at this spot so it’s easy to walk. However, watch out for the waves! They slam onto the rocks during windy days and can spill over to the nearby paths. This is why a walk near the sea is reserved for those who like a bit of an excitement. 17. 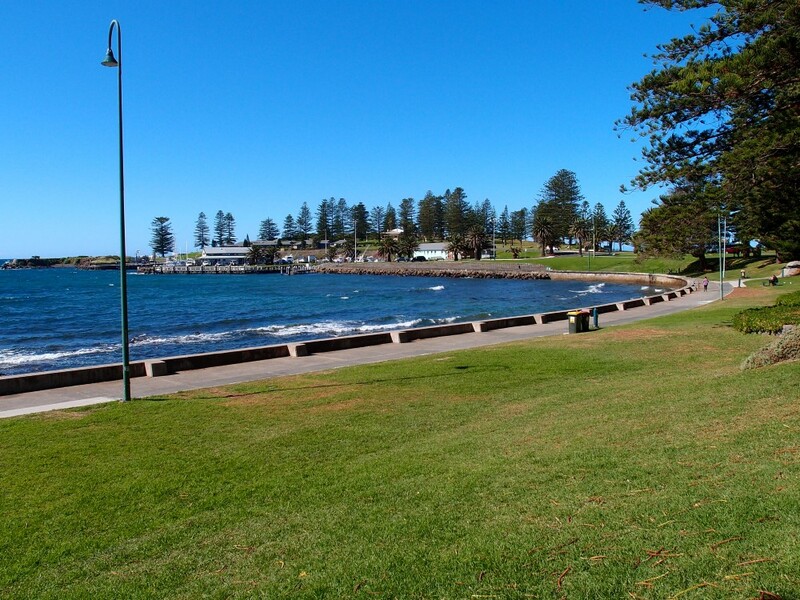 See Kiama Surf Beach. 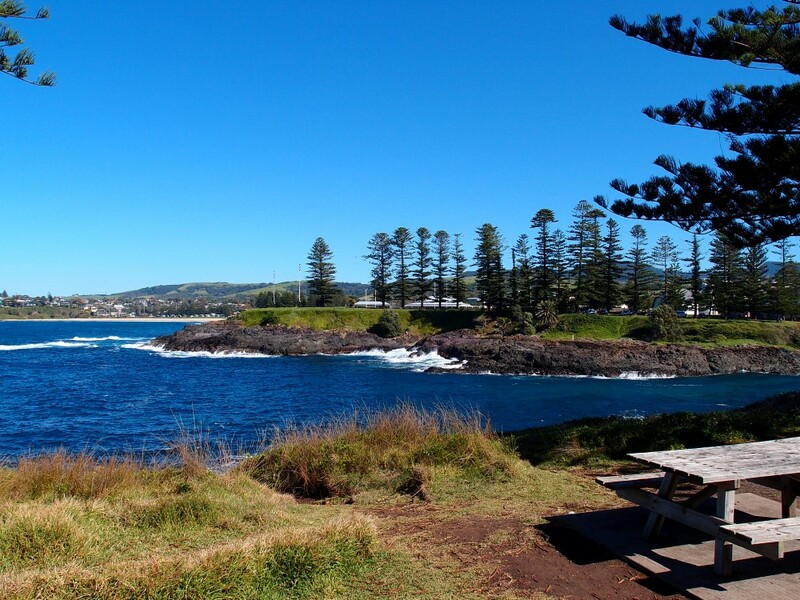 While you are in the area, make sure to see Kiama Surf Beach, even from a distance. The beach is relatively small but ideal for surfing. The beach can be easily viewed from the parks surrounding the blowhole. The beach itself has its own park with a kid’s friendly playground, so it makes a great spot even for those who don’t like surfing. There are also many picnic tables and barbecue facilities nearby. 18. Stay for a Few Days. Kiama Blowhole and the surrounding area offer many attractions and great places to see, so it might be overwhelming to visit all of them in one day. 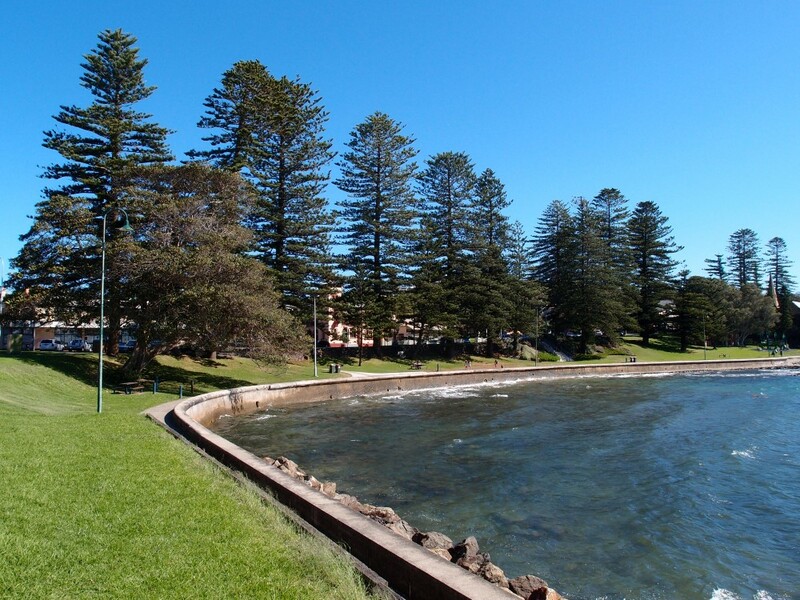 For the best experience and enjoyment, consider staying in Kiama for at least a few days. This is the best way to see everything and capture all the beauty. Kiama offers comfortable accommodation for visitors so you can spend a romantic weekend or a family gathering near the Blowhole Point. 19. Visit Harbour Cabins. Harbour Cabins Accommodation is a beautiful holiday park located directly on the Blowhole Point. 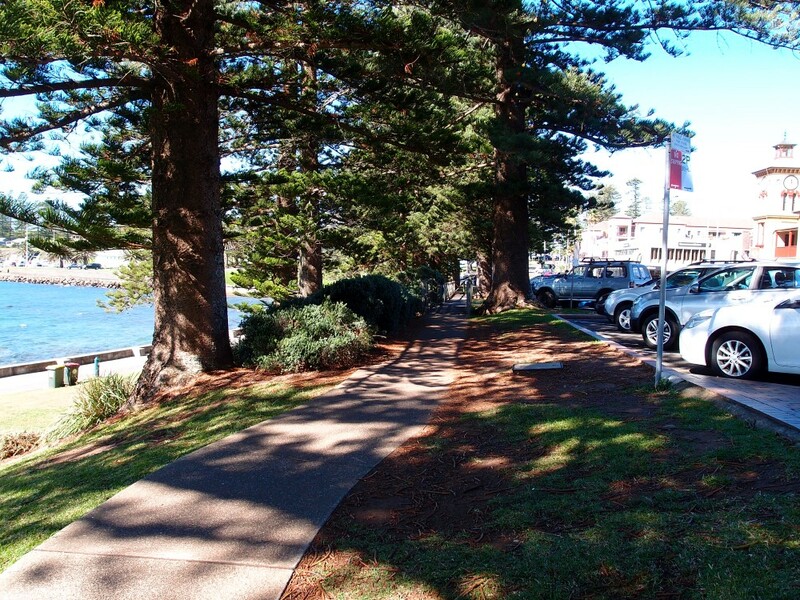 This is a picturesque area surrounded by trees and with a great view of the harbour. This is a great area for a quick walk, but you may also consider staying for a few days. Relax in the luxurious, comfortable cabins overlooking the Pacific Ocean for the best weekend in Kiama. 20. Try Fishing and Diving Tours. 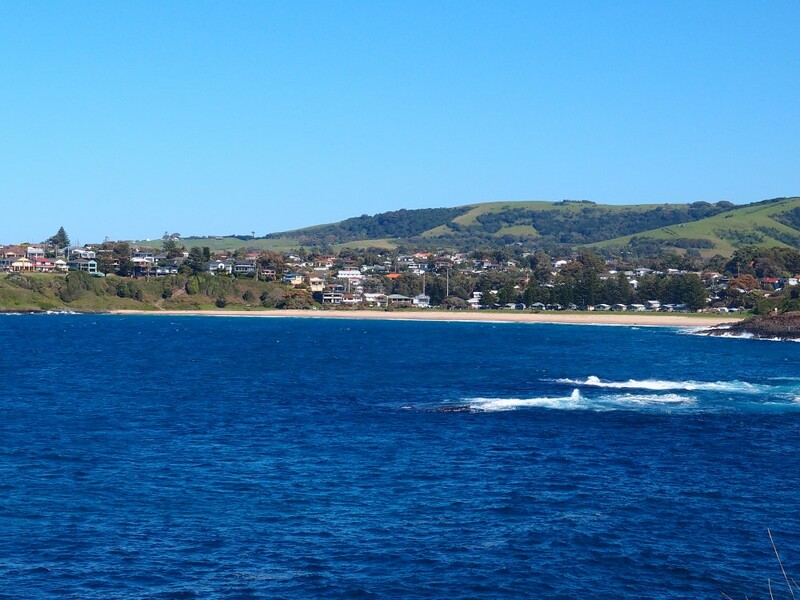 Kiama offers numerous fishing and diving tours you may want to try during your stay. 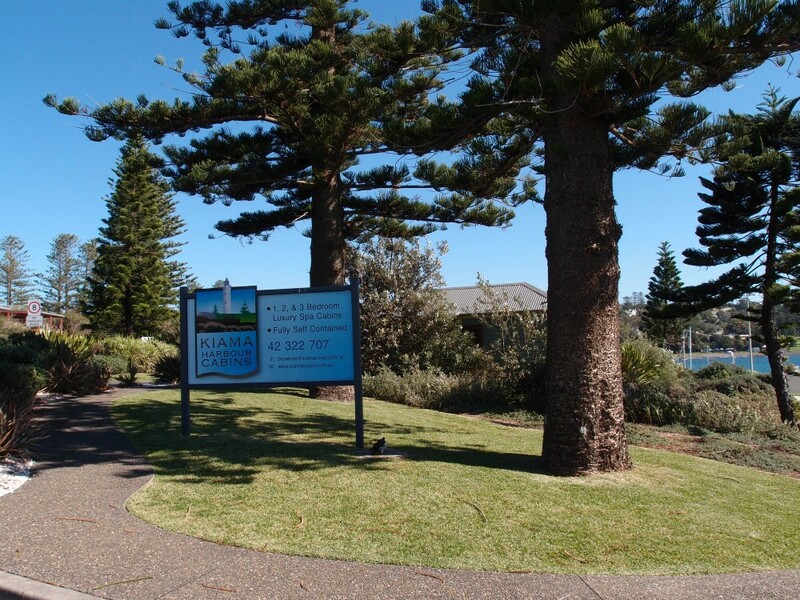 This is a great way to spend time in Kiama and explore all the opportunities it offers. Those who prefer an active vacation will enjoy fishing and diving tours, though it’s a great opportunity for everyone to try something new. 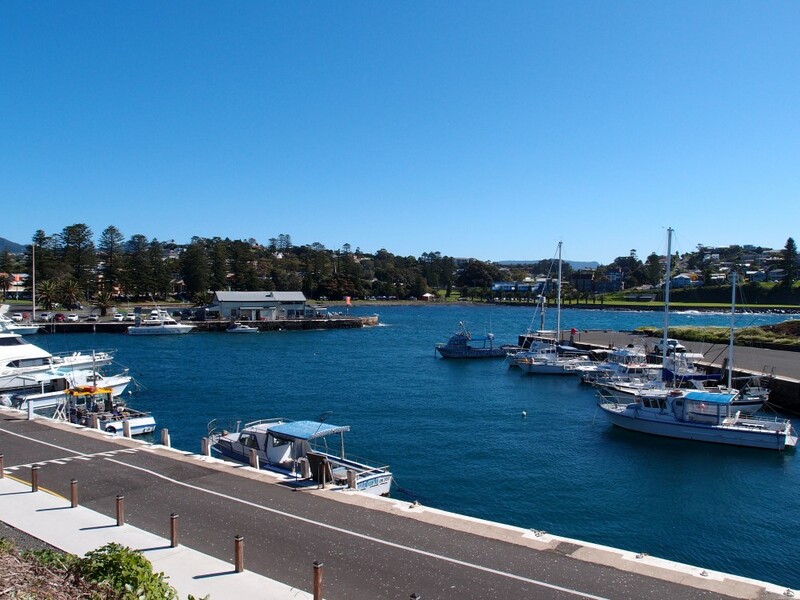 The starting spot for all the tours is Kiama harbour, where you can get all info about the upcoming tours.